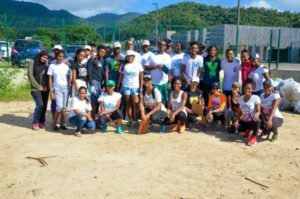 On Saturday 15th September 2018, Carib Glassworks Limited (CGL) partnered with SWMCOL at Chagville to participate in the International Coastal Cleanup (ICCTT). 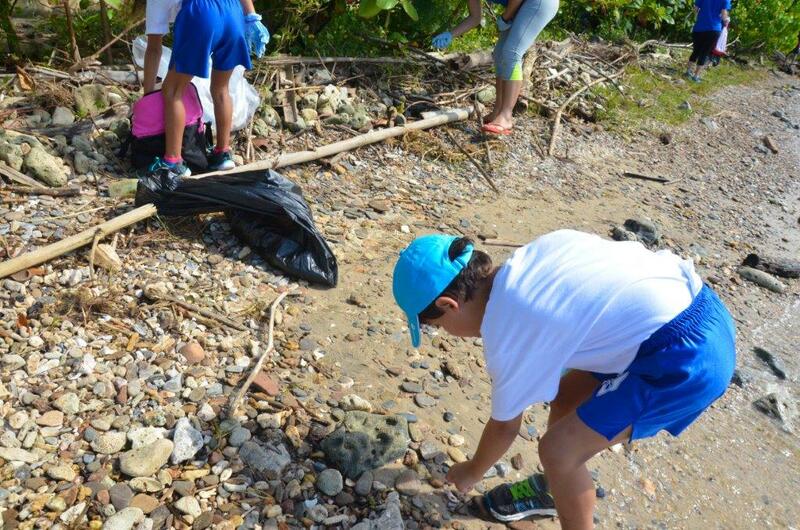 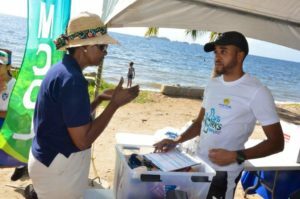 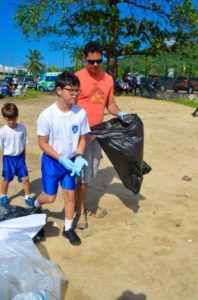 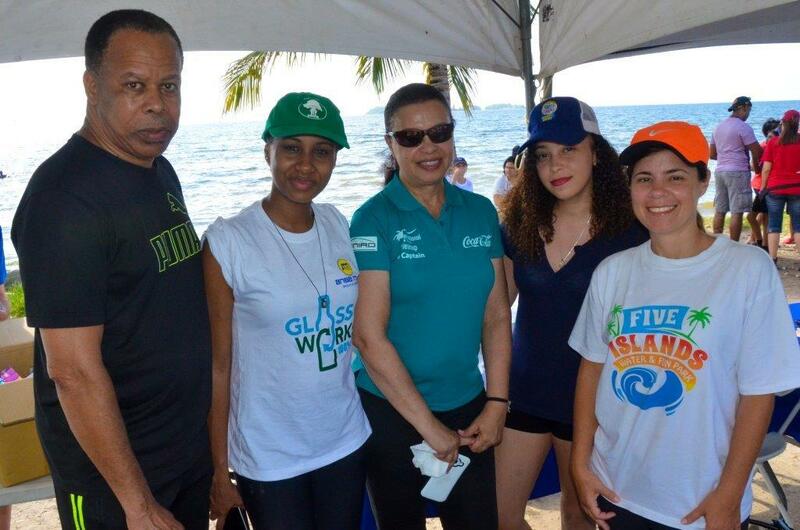 ICCTT, coordinated by the Caribbean Network for Integrated Rural Development (CNIRD) brings organizations and individuals across Trinidad and Tobago together to remove trash and debris from the local beaches and waterways. 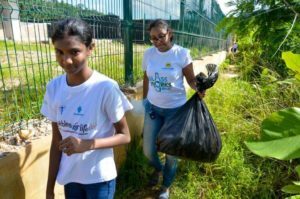 This year, volunteers from CGL were joined by employees from across the ANSA McAL Group to demonstrate their ongoing commitment to creating a cleaner and more sustainable Trinidad and Tobago. 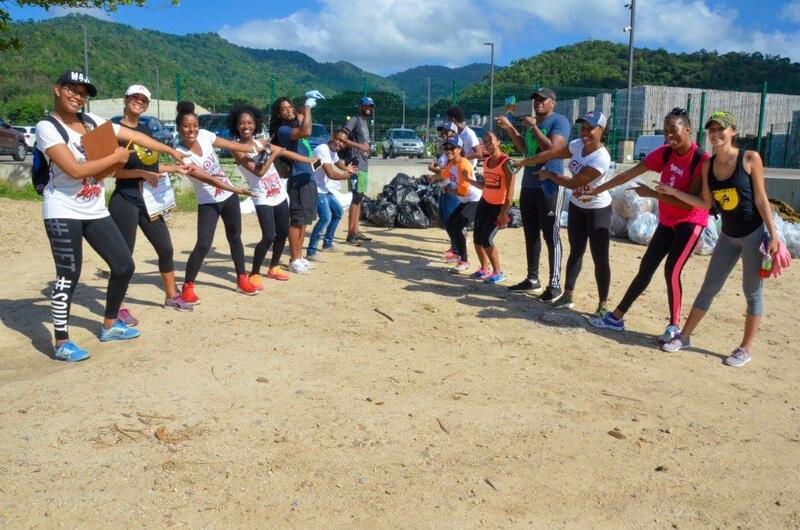 In total, 394 volunteers registered at the Chagville site, 182 of which were children. 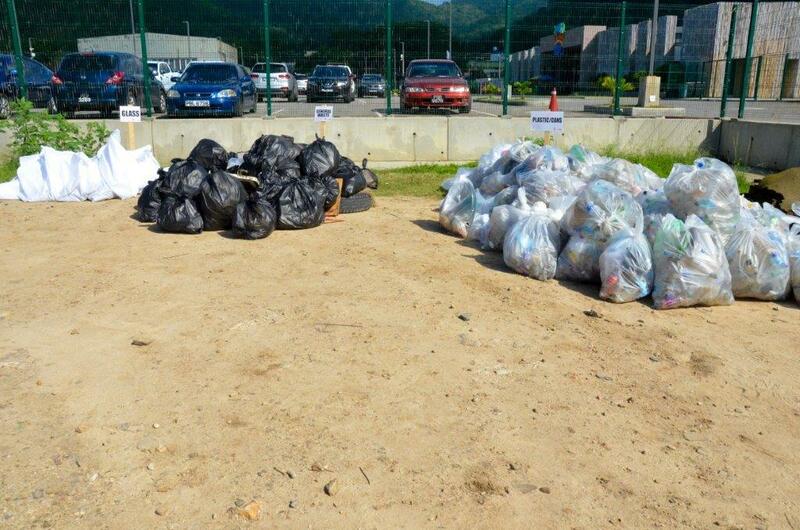 At the end of the cleanup, 204 garbage bags, donated by ANSA Polymer of waste weighing 743 kgs. 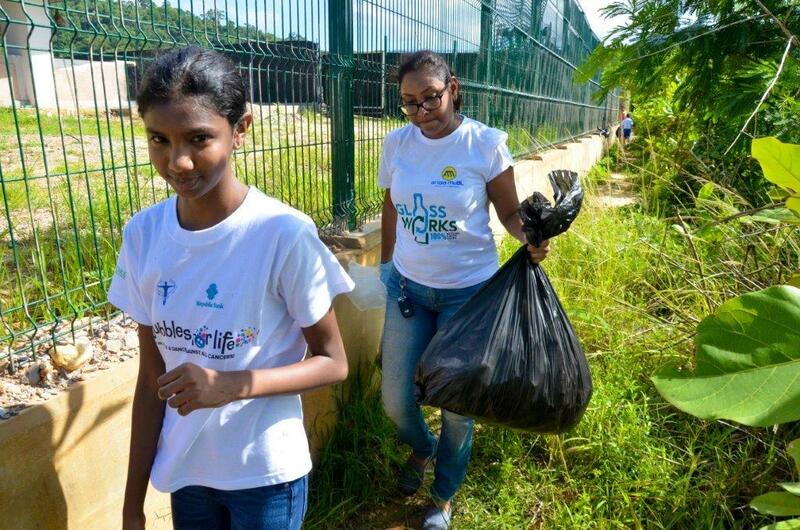 were collected. 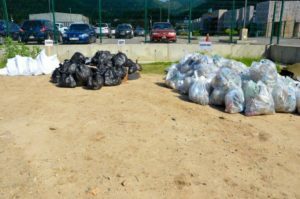 Most of this waste was plastic while random large items such as used tyres and a mattress were also removed from the site. 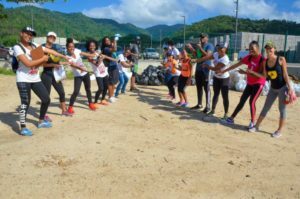 The initiative was hailed as a great success. 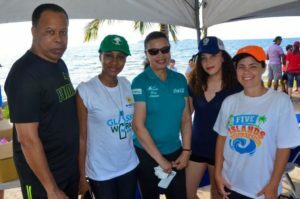 Though the initiative was hailed as a great success, the findings each year highlights the need for a genuine shift in our nation’s understanding and respect for the environment. CGL will continue to dedicate its resources to bring about an impactful change in the environment. ANSA McAL Acquires Trinidad Aggregate Products Ltd.